Let's face it — launching a startup is hard work. The path towards startup success is paved with pitfalls. At every turn, startup founders are expected to navigate those unforeseen roadblocks with precision and expertise. And, if you're like most founders, raising funds is one of the most significant challenges you'll face. With few exceptions, you'll have difficulty hiring employees, developing next-generation products/services, deploying powerful marketing campaigns, and more without the appropriate funds in place. And, if that's not enough to scare you, eight out of ten startups will fail due to cash scarcity. To make matters worse, acquiring funding is harder than its ever been. The marketplace is saturated with startups seeking new funding rounds. As such, investors are setting much higher benchmarks than they have in years past. Unfortunately, making even the slightest mistake during your pitch is enough for investors to question the validity of your startup. Fortunately, RocketSpace is an expert on the subject of fundraising, and we'll give you everything you need to hurdle those presentation mistakes with ease! 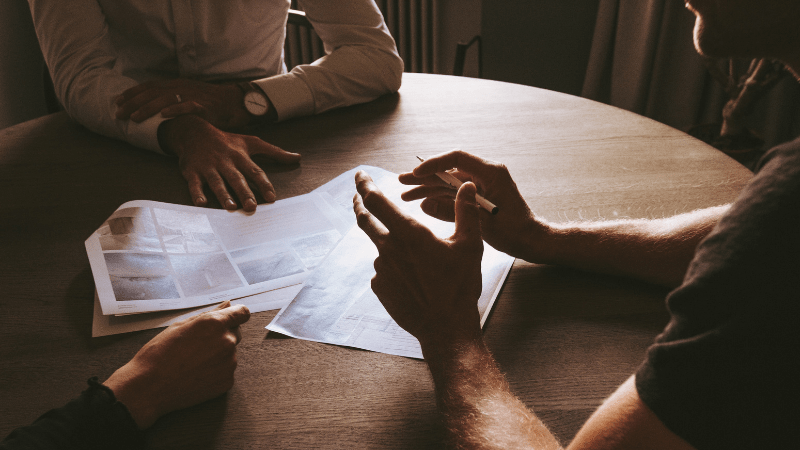 In this article, we'll share the four most common investor meeting presentation mistakes that most founders make. Learn from these missteps, crush your next investor pitch, and position your startup for fundraising success. Pitch Deck: A pitch deck serves as venture capitalists' barometer for startup success and worthwhile investment opportunities. The best startup pitch decks include valuable information related to traction achieved, funding goals and objectives, executive team, value proposition, and more. A high-powered startup pitch deck helped Mathilde Collin to unlock a $66 million Series B for her forward-thinking and competitively priced software solution called Front. In fact, Collin pitched to 11 investors over five days, and walked away with 10 investment offers. Ultimately, Collin accepted an offer from Sequoia Capital, the well-known venture capital firm behind Airbnb, Stripe, Dropbox, and WhatsApp. Business Plan: A business plan serves as the startup's blueprint for scaling fast, staying on track, and avoiding roadblocks. In short, the business plan is a lengthier version of the startup pitch deck. Financial Statement: A financial statement is a summary of the startup's financial performance. A financial statement should cover things like assets, liabilities, equity ownership, cash flow, and more. The purpose of the financial statement is to show potential investors that your startup is poised to create a favorable financial return. During your pitch, be sure to think like the investor. The key to thinking like an investor starts with seeing, understanding, and mitigating risk. In most cases, investors care about three things — how they might lose money, when they might get their money back, and how much money they stand to gain. And while it's important to talk about how great your startup is, you need to sympathize and align with the investor, and make it easy for them to get behind your vision. As such, you need to convince investors that your business is well-suited to tackle unforeseen roadblocks, generate massive profits, and more. Try to back up these claims with financial performance data. For example, if you work with a notable client that's paying for your product — whether as a pilot or beta — show investors that your product/service has already generated significant traction. Not only will this show investors that market demand exists, it also helps investors to feel comfortable and secure in their potential investment. The third biggest mistake founders make during an investment pitch is having too high a valuation. According to David Mandell, Co-Founder and CEO at PivotDesk, "Pre-money valuation is the 'magic' number that everyone hypes because we're led to believe that it validates the existence of early-stage ventures." As a result, we assume that with every staggering valuation, that specific business is guaranteed success. "Let's assume this isn't the last round of funding the company is going to need, which is almost always the case," argues Mandell. "What the valuation really means is that the founder just set a crazy high bar for the business to reach before being able to raise more funds." If your company isn't hitting home runs when you go out to raise an additional round of funding and the original investors don't participate in the new round, the high valuation and low performance sends a very bad signal to investors. Finally, the fourth biggest mistake founders make is pitching the wrong investor. To increase your chances of startup fundraising success, you need to find a strategically aligned investor who understands your business's unique goals and objectives, pain points, and more. Access to strategic and smart capital is the single biggest competitive advantage that you can have. To maximize their chances of fundraising success and find the right investor, many industry-leading startup founders join RocketSpace's Startup Services. This three-phase, three-month program is designed to provide you high-quality, hands-on, and customized coaching to lead you to the right investor — fast! Be on the growth journey! "After meeting RocketSpace, [KIT] moved onto their campus and quickly refined our business model into a more fundable entity. 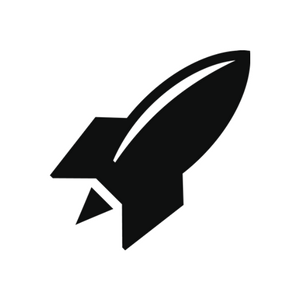 As we gained traction, RocketSpace introduced us to investors who ultimately closed our seed round. This turned out to be the only round of funding needed before selling to Shopify," said Michael Perry, CEO at KIT.